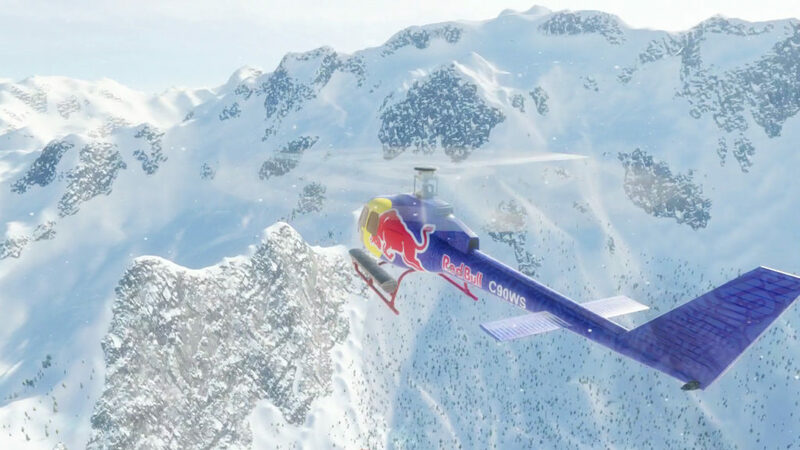 Snowboarding’s newest video game promises epic backcountry terrain and exciting competition riding experiences unlike anything else in Mark McMorris Infinite Air. Get ready to ride endless backcountry lines, create the ultimate terrain parks and challenge your friends to go against you in real-world slopestyle, big air and halfpipe competitions while riding in the boots of your favorite snowboarders. Shredding alongside the Olympian and 7-time Dew Tour medalist, McMorris will be joined by fellow elite professional snowboarders Danny Davis, Torstein Horgmo, Ulrik Badertscher, Craig McMorris and Silje Norendal as playable characters. In an extreme effort to dial in the specifics, McMorris and Badertscher went into HB Studios to get hands on in the creation of the game. Both athletes strapped on motion capture technology gear and rode on an indoor ramp to create the most accurate trick and riding style animations. "We wanted players to experience the same thrill we feel on the snow,” said McMorris. “It's exciting to think that soon they will know what that adrenaline feels like." 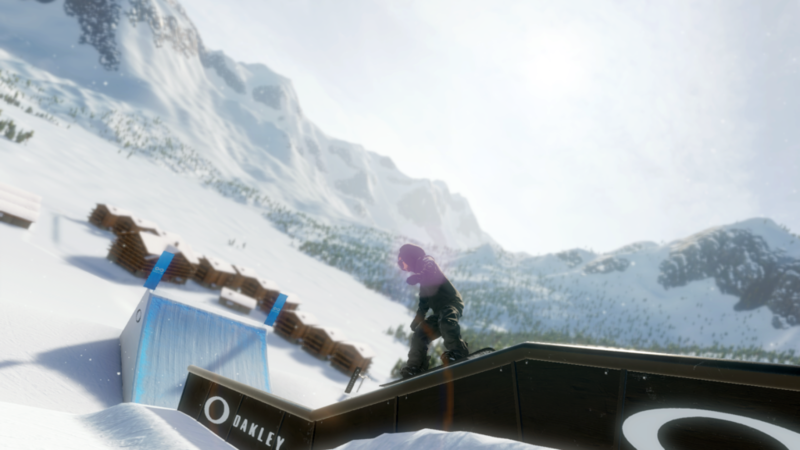 Complete with helicopter drop-in options, Mark McMorris Infinite Air boasts more than 100 square miles of backcountry accessible terrain and a custom park builder that will make for infinite runs offering up all aspects of snowboarding with distinctly realistic gameplay. 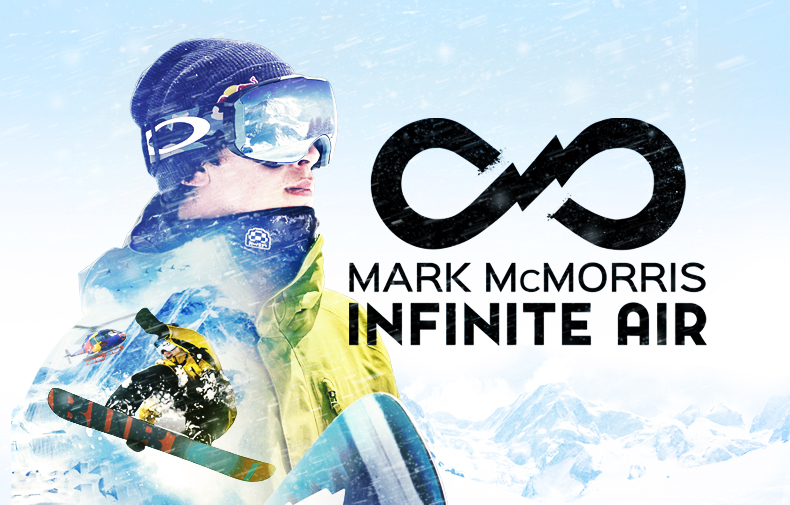 Just in time to get you stoked for the 2016-17 season, Mark McMorris Infinite Air by Maximum Games will begin shipping October 25, 2016 and will be available for Xbox One, PlayStation 4 and PC. The game is available for pre-order at $49.99, and offers “exclusive in-game content at launch” to players who pre-order. For more information on the game and to place your order, visit http://www.infiniteairthegame.com/.